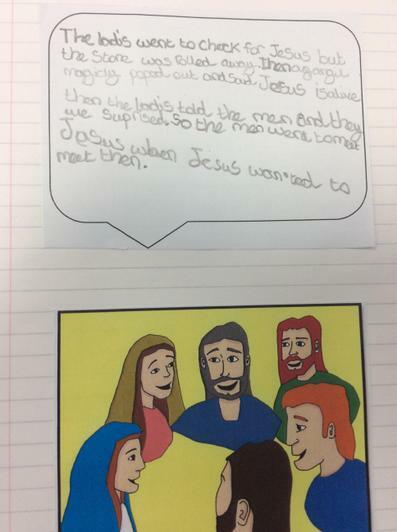 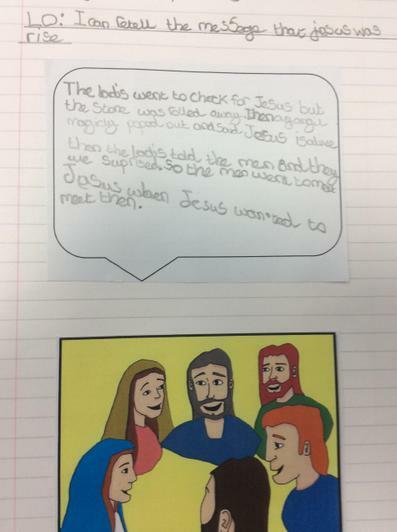 In our RE lessons at the moment we are learning about Jesus' ascension into Heaven and Him sending the Holy Spirit to carry on spreading the Good News. 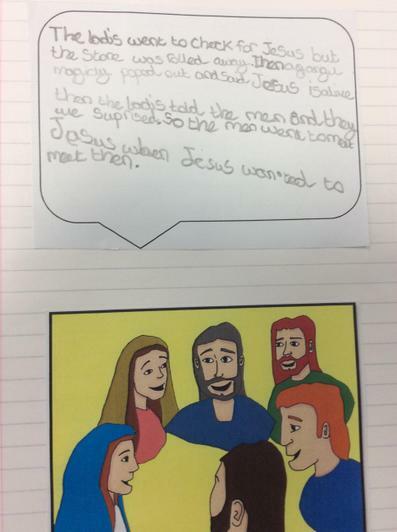 We have been thinking about all the ways the Holy Spirit helps us do good in our lives. 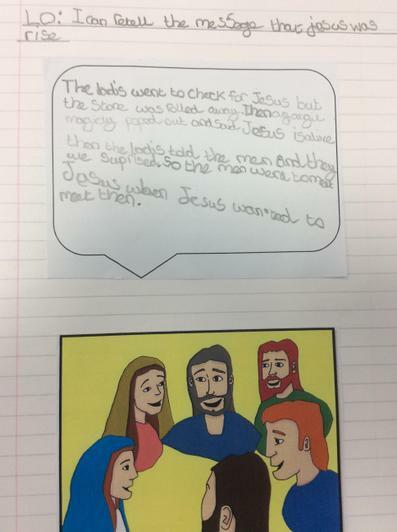 We thought about how the message that Jesus was risen was passed on. 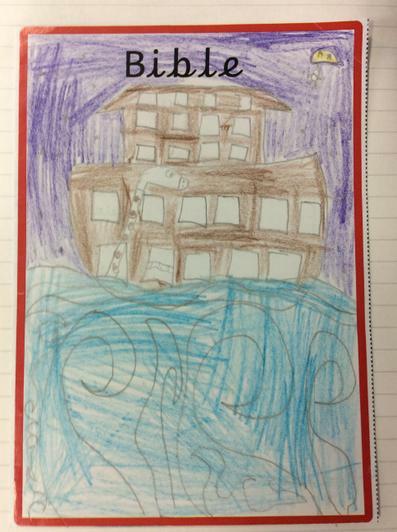 This half term we have been learning about lots of different types of books. 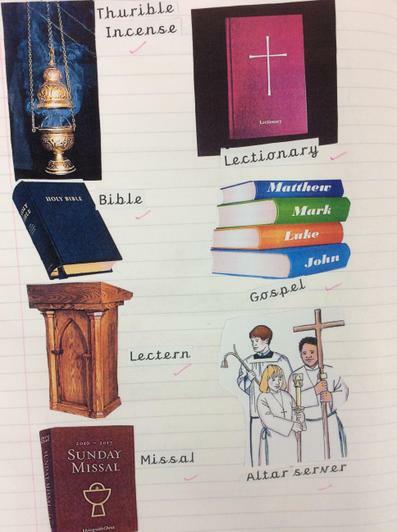 Books that help us in school, such as dictionaries and encyclopedias and books that are used in church. 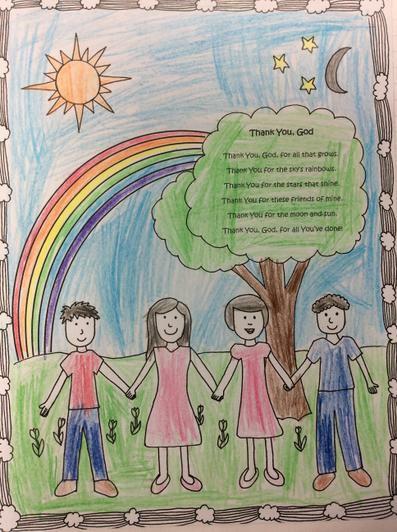 These include The Bible, missals, prayer books and hymn books.